If you have lost a loved one then you can imagine the pain of losing a dad through criminals and waiting for justice that stands a tiny chance as the eye of a needle due to mystery and lack of suspects. Police have finally arrested two prime suspects linked to the murder of the father of DP William Ruto’s Director of Communication Emmanuel Tallam. The suspects are accused of murdering the old man on the same day at Cheptingting village, lessos division of Nandi County. The suspects; Silas Too and Hillary Korir were arraigned before the High Court in Eldoret but could not take plea because they did not have a lawyer to represent them. They appeared before Justice Stephen Githinji who directed the prosecution to find a lawyer for the suspects so that they can be brought back to court for plea taking. “I direct that the matter be mentioned on November 13th before this court”, said Justice Githinji. Police say the accused jointly with others not before the court attacked the deceased as he was heading to his home from Simbi shopping. The old man owned a shop at the shopping center. Mzee Koech was reported as missing but two days later his body found dumped in River Kipsigei by villagers. Residents searched for him extensively before they discovered the body in the river. 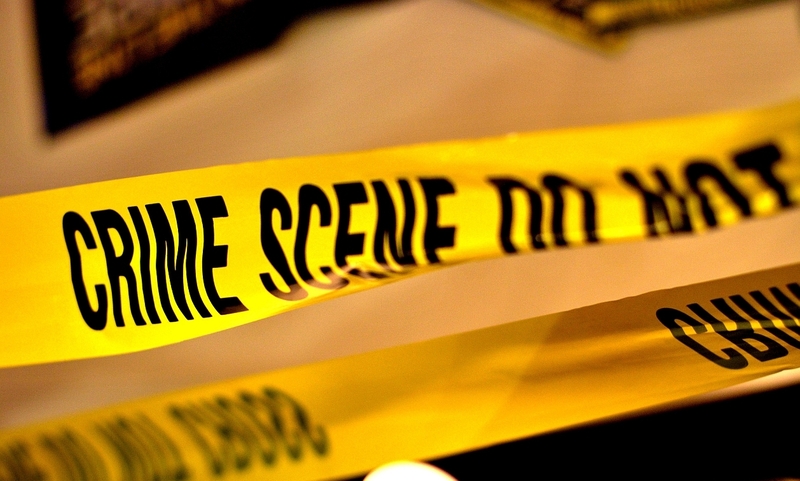 A postmortem carried out on the body at Moi Teaching and Referral hospital in Eldoret indicated that deceased was hit with a blunt object on his head and bled to death. “Investigations indicated that the deceased was killed elsewhere and his body dumped in the river as a way to create an impression that he drowned”, said a report by the investigations team that from the DCI that was led by Maxwel Otieno. It has taken more than five months for investigators to complete their probe and hunt down the suspects who will be charged with the murder of the old man. Justice Githinji ordered that they be detained in police custody until November 13th when they will be charged. Do you believe the police have arrested the right criminals in the murder of Tallam’s father?